The Verizon Wireless model of the LG G4 smartphone is now getting a minor update that brings forth some carrier related changes and some other minor bug patches. The update changes the firmware version to VS98611A, so make a note of that if you’re on the lookout for an update on your brand new LG G4. It is said that the carrier will introduce Advanced Calling on the smartphone while also introducing a couple of other handy features such as better display of contacts and non-contacts on the dialer as well as an improved display of Folio during calls i.e. the company’s proprietary Quick Circle case. The changelog only mentions these changes, so we don’t think there will be anything else new on board. As we suggest with every update, it might take some time to hit your device depending on your location, so don’t be disheartened if it hasn’t started rolling out already. 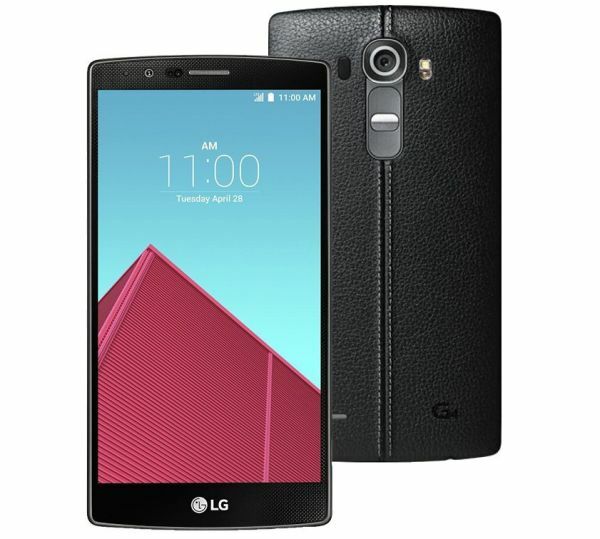 Are you seeing the update on your Verizon LG G4 yet? Sound off below.